LEARN FAST AND BE THE BEST! Gergo Borlai is a Hungarian professional drummer living in Barcelona, Spain. Gergo started playing drums at the age of 3 when he heard Harvey Mason and Joe Morello playing Hancock’s Chameleon and Brubeck’s Take Five. He was accepted into a music school at the age of six performing these songs and his masters were impressed by his improvisation skills. In his childhood he devoted all his time to music. The works of Weather Report, Frank Zappa, Miles Davis, Allan Holdsworth, John Scofield and John McLaughlin inspired him most. The art of Billy Cobham, Vinnie Colaiuta, Dennis Chambers, Kirk Covington and Terry Bozzio had a great influence on his playing style. By the age of 12 Gergo has reached a level of expertise where he was invited to start performing together with leading Hungarian musicians. In his home country of Hungary, Gergo Borlai has appeared on more than a 250 albums, received two lifetime achievement awards and two “gold record awards,” as well as the Golden Drumstick Prize and the Artisjus Lifetime Achievement Award. 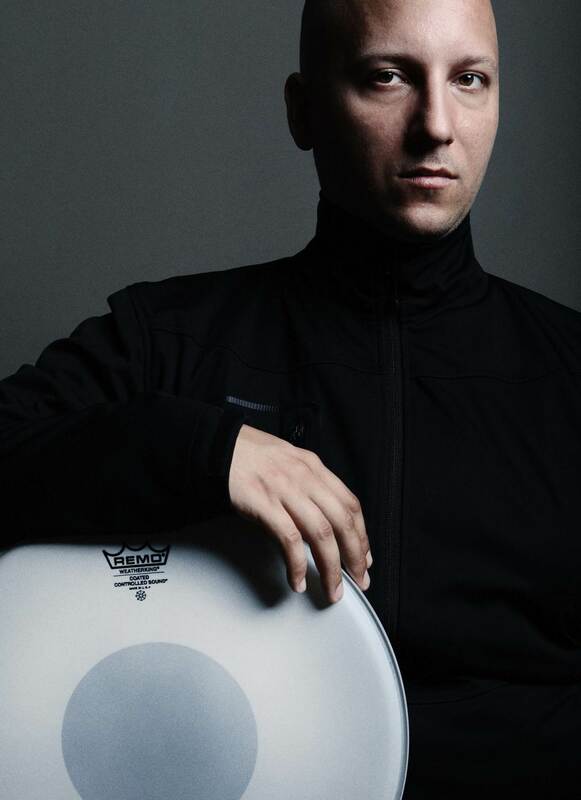 Gergo has become one of the most exciting up-and-coming drumset artists, popular and famous for his breathtaking solos. Gergo has performed with Gary Willis (USA), Scott Kinsey (USA), Scott Henderson (USA), Matthew Garrison (USA), Steve Tavaglione (USA), Llibert Fortuny (SP), Walt Fowler (USA), Bob Mintzer (USA), Hiram Bullock(USA), L. Shankar(India), Vernon Reid (USA), Iain Ballamy (GB), Terry Bozzio (US), Al DiMeola (USA), Nguyen Lee (F), Hadrien Feraud (F), Eivind Aarset (N), Eric Moore (USA), Tim Lefebvre (USA), Yolanda Charles (GB) among others. Gergo has been a working as a professor of the Jazz Department at the Conservatori del Liceu in Barcelona since 2012. Gergo has contributed to drum class programs for Drum Guru (U.S. made app), that has won the best drummies application title on iTunes store in 2013. The app contains classes from big drummer legends such as: Chad Smith (Red Hot Chili Peppers), Steve Gadd (Eric Clapton, Paul Simon), Steve Smith (Journey), Mike Mangini (Dream Theater). He was the only guest invited to Terry Bozzio’s European Tour in 2013. 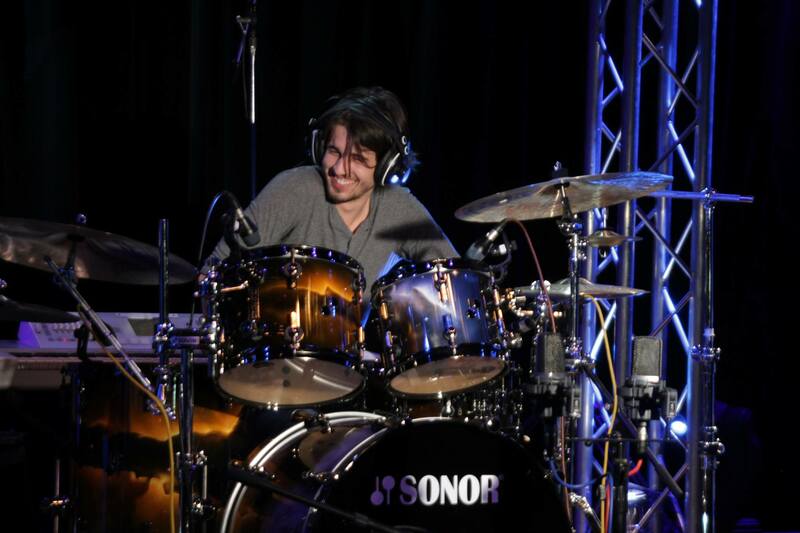 Gergo was a guest teacher on Thomas Lang’s Big Drum Bonanza in California in 2014, the same year when he performed at the Hollywood Drum Show. 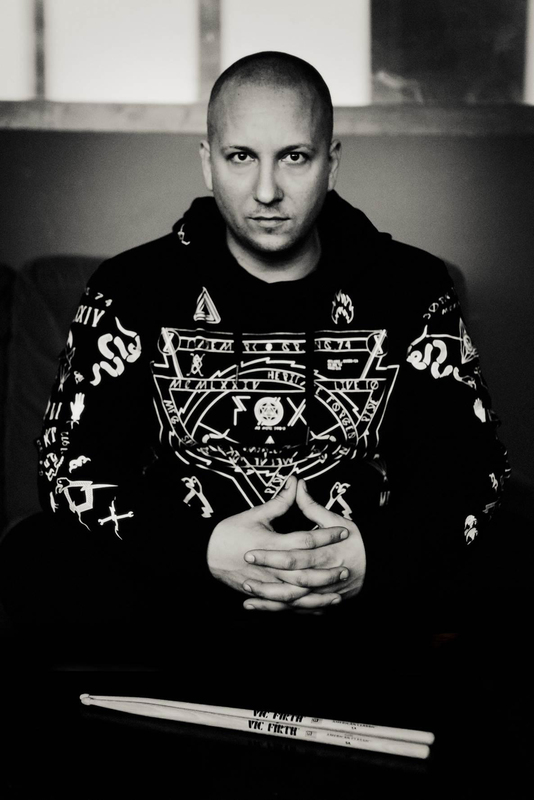 Gergo Borlai is an endorser of Gretsch, Paiste, Remo, Vic Firth, Drum Workshop, Slapklatz, Dunnett Snares.